The Glades. New Condo Launch next to Tanah Merah MRT. 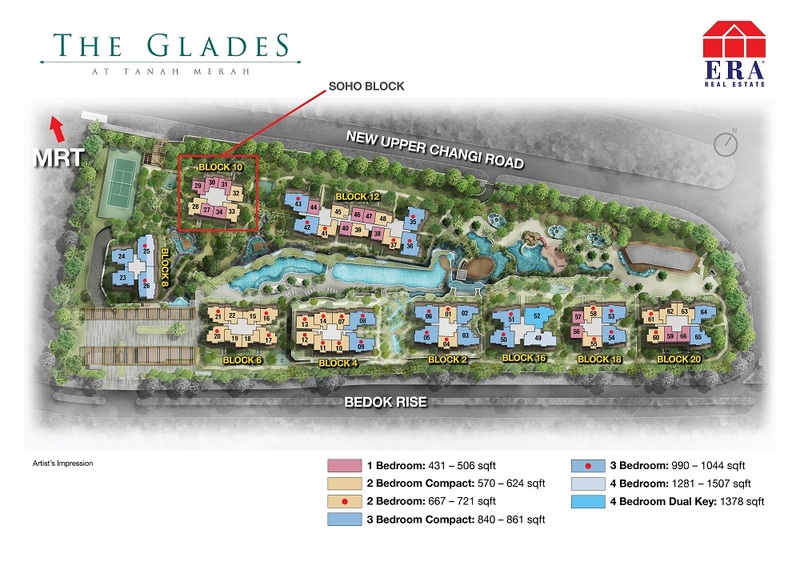 The Glades is a 99-year Leasehold Condominium located at Bedok Rise in District D16. It comprises of 726 Units and will be completed in 2017. 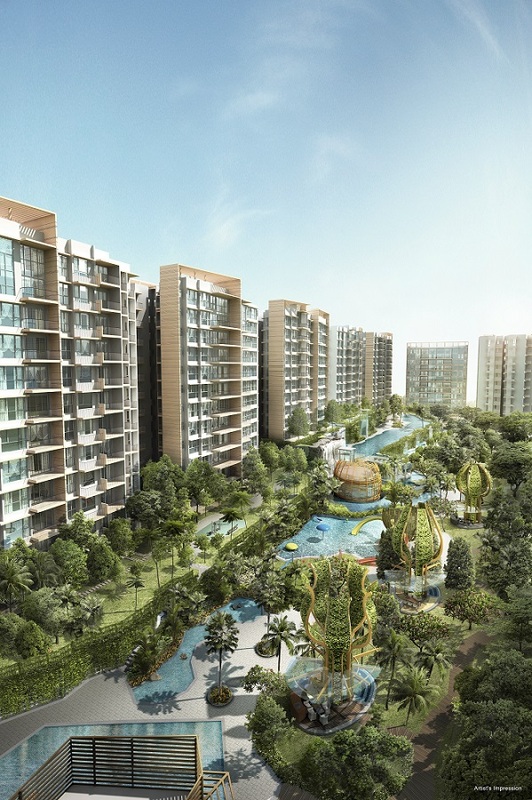 The Glades is close to EW4 Tanah Merah MRT Station and not far from several Schools such as Bedok South Secondary School, Alps Academia and Bedok View Secondary School. Resident at The Glades can get to the nearest Giant Supermarket at BLK 348 Bedok Road and Cold Storage Supermarket at Eastwood Centre. It is also nearby to Bedok Point, Eastpoint Mall and Changi City Point Shopping Malls for an array of amenities such as grocery and retail shopping, banks, eateries and more. Vehicle owners can take Upper Changi Road, Pan Island Expressway (PIE) and East Coast Parkway Expressway (ECP) to get to the business hub or shopping district in the city. The Glades	Overall rating:	0	out of 5 based on 0	reviews.